During a recent trip to London, we used The Underground daily to get around. 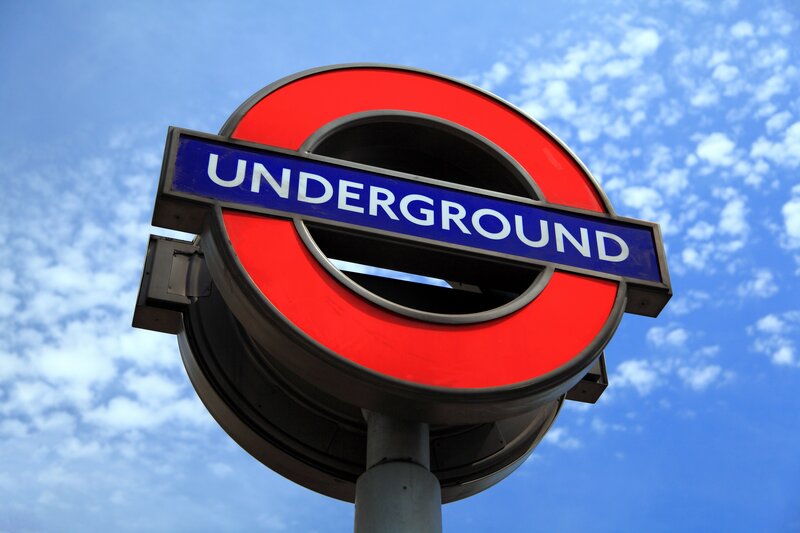 Most Londoners are familiar with the phrase, “Mind the gap.” It’s painted on the platforms of every underground station and train passengers are reminded by a recorded voice to “Mind the gap” when they exit the train at their destination. The “gap” referred to is the space between the train and the platform where passengers safely step upon arrival. The phrase is iconic, but during this trip it hit me in a new way. It reminded me of the challenges so many of us feel when we are trying to make changes, especially significant changes. We know we want to get somewhere, but we don’t know how. Or we are afraid and our fear keep us stuck where we are. If we had some help to bridge that gap between where we are and where we want to go, we know we could do it and our lives would be measurably, even immeasurably, better. Philadelphia was the first major city I lived in. Born and raised on the west coast, I was used to driving my own car. But as a city dweller, having a car was less practical. As a student, walking was my preferred form of transportation. Then, as a class assignment, we were to meet at a facility that designed commercial kitchens. Philadelphia is an easy city to navigate, so as per usual, I planned to walk. It was doable, but I would have had to skip at least one class to have enough time to get their. And I would have arrived a sweaty mess, as it was May in Philly. One of my classmates, who was from Philadelphia, suggested we ride in on the subway together. The thought of the subway scared me, but Laura assured me it was the only way to go and she would show me the ropes. So I made my first subway trip and lived to tell the tale. It was scary, but we got to our destination in record time and even had a few minutes to pop into a favorite shop because of the time saved. I felt a new level of independence. The path to better health or performance can be like riding the subway for the first time. It can feel intimidating. Letting go of old habits can be scary. There can be concern that the route you are taking will involve too many challenges, too soon. Some people are afraid that the train might be too fast for them, so they stay on the platform, doing nothing, watching the trains that could deliver them to improved health and happiness, pass them by. Many people want to make the move from the platform to the train, but they get hung up at the gap and they do nothing. But what if you had a friend to guide you through the process? An old-pro who knew the route and could help you get to your destination? A companion in the process to hold out their hand from the train and help you to cross the gap? You could get to where you want to be. I’m here to help you to mind the gap. Trust me, it’s not scary. You can do it and you will look back and wonder why it took you so long to get off the platform.